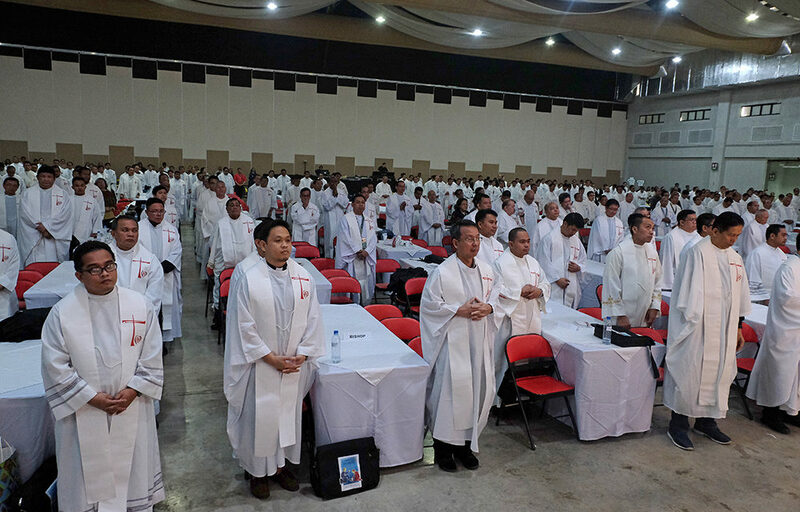 The Catholic Bishops’ Conference of the Philippines has released a prayer for the closing of the year of the “clergy and consecrated persons”. “Pardon them in their weaknesses. Guide, strengthen, protect and embrace them to persevere in their continuous personal conversion,” the prayer reads. “May they always become humble bearers of the Gospel of Your love through their joyful service, suffering and sacrifice,” it added. Parishes are encouraged to include the prayer in all Masses on Nov. 25, the Solemnity of Christ the King, and on December 2, the opening of the Year of the Youth. 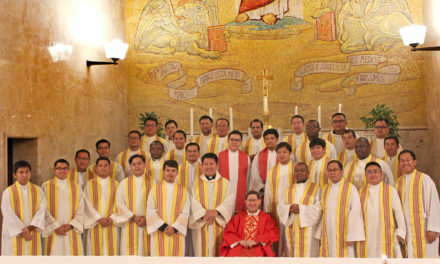 The whole year also served as an occasion for the church to revisit ways of seminary and religious formation. 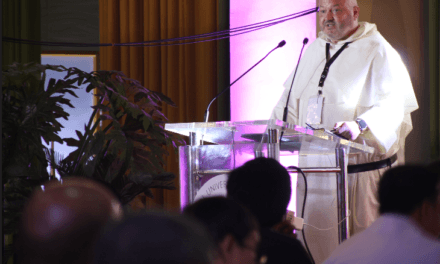 “May this year continue to set us on fire despite the many weaknesses we encounter along the way,” the CBCP’s Episcopal Commission on Clergy (ECC) said. “Let us continuously renew ourselves as renewed servant leaders of communion,” it added. 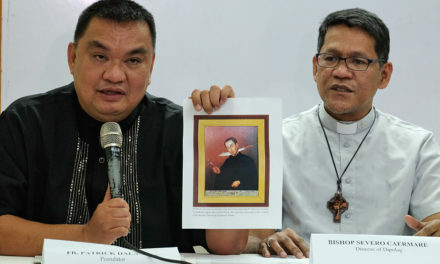 In 2013, the CBCP had launched a nine-year “spiritual journey” towards the 500th anniversary of the arrival of Christianity to the Philippines with a different theme for each year culminating in 2021. With the opening of the year of the youth, the ECC invited priests and the religious to the young people “through our life’s witnessing as renewed servant-leaders of communion for the New Evangelization”. “Let us guide and give them inspiration so that they could live and respond to the call of Jesus through their mission in loving service,” it said. thank You for the gift of their vocation from and for Your People. embrace them to persevere in their continuous personal conversion. through their joyful service, suffering and sacrifice. gracious in affirming the beauty and giftedness of the Filipino youth. to be agents of transformation in our country and in the world.